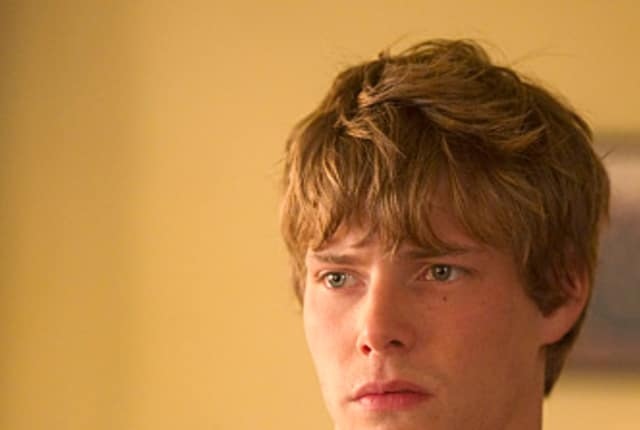 Watch Weeds Season 6 Episode 11 online via TV Fanatic with over 7 options to watch the Weeds S6E11 full episode. Affiliates with free and paid streaming include Amazon, iTunes, Vudu, Netflix, YouTube Purchase, Google Play, and Verizon On Demand. More people from Nancy's past pop up this week in "Viking Pride", while Andy continues to work on fake passports. Elsewhere, Silas continues to deal with huge news in his life.